We can't stop time. But we can preserve it. I was born in Brazil and I've been in New Zealand for 10 years now. I feel so lucky to be living in this most beautiful place! I’m a mother of two boys who test my boundaries every day and a partner to a man who drives me crazy, but I love these guys so much and couldn’t imagine my life without them. I am a self-taught photographer working only with natural light, capturing moments and creating memories for families. 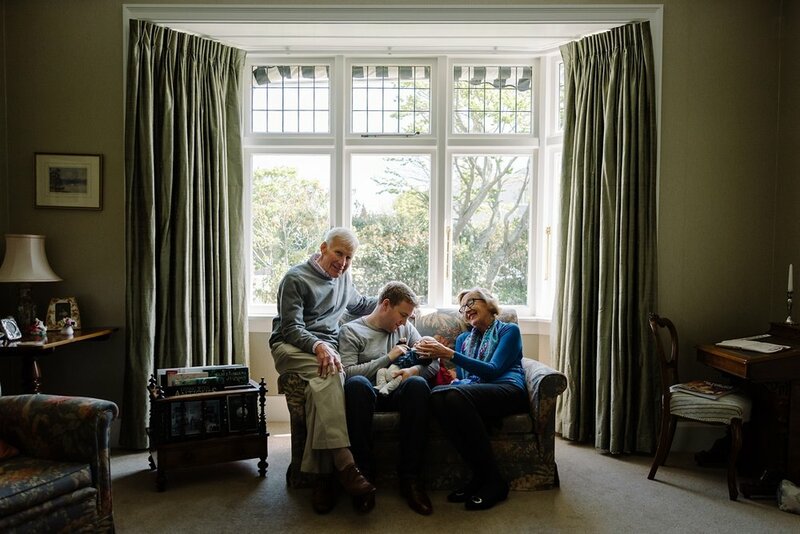 Why I photograph natural and unconventional family portraits? My favourite images from my childhood weren't the ones where I posed for the camera, they were the ones where I was running around, playing freely and making silly faces and gestures. So now, I'm all grown up and as a person who loves taking pictures, I want to incorporate what I love into my work. It would be lovely to meet you and your family and tell your story, with all the little details that make your family so special and unique. I would love to give you images that speak about family, love and home like no posed portrait ever could. I believe real life is a piece of art, if you choose to make it so. I would love to tell your story through beautiful images!